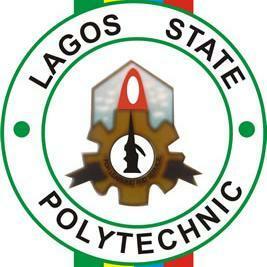 The management of the Lagos State Polytechnic (LASPOTECH) has released the Higher National Diploma (HND) first batch admission list for the 2018/2019 academic session. How to Check LASPOTECH HND Admission List. 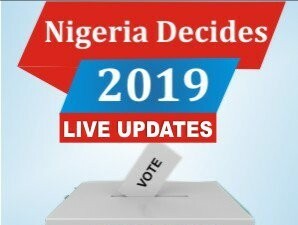 As at the time of this publication, the Lagos State Polytechnic (LASPOTECH) HND first batch admission list is yet to be uploaded on the polytechnic portal. However, prospective HND students can check their admission status from the list available at the DSA Office.